Chicago Logs More Gun Deaths Than Any Other City This Year Chicago passed a grim milestone earlier this month — the city has had more than 700 homicides this year. The violence, the worst since 1998, has police and politicians scrambling. 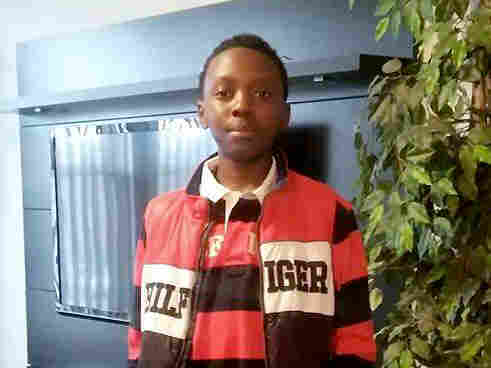 Fourteen-year-old Demarco Webster Jr. was helping his dad move to a new apartment a few months ago, when he was shot and killed. His stepdad, Juawaun Hester, says they had intentionally waited to start the move until after midnight in order to avoid any trouble. Hester says Demarco didn't even like going outside if he didn't have to. "I don't understand man, and you know what's going on now is like the future children, the good children, the smart children, with scholarships and they're the ones who's dying to the gun violence," Hester says. Hester says just one day after his stepson was killed, his neighbor's twin teenage boys were both fatally shot, too. Two more deaths in what has been a very bloody year in Chicago. In September, the city surpassed last year's total of about 470 killings. Chicago Mayor Rahm Emanuel recently announced the city would hire about 1,000 new people to work in the police department. "These officers will be assigned directly to the streets of our communities," Emanuel says. "To work with residents in partnership to confront gun violence." But many residents are skeptical that having more cops will stop the murders. The Rev. Marshall Hatch has a church in Chicago's West Garfield Park neighborhood, one of the most violent in the city. He says relations between the police and the community have deteriorated since late last year when a video showed a Chicago officer fatally shooting Laquan McDonald, a young black man. "They've seen it in their best interest to pull back and not be aggressive," Hatch says. "That probably has helped fuel a lot of the surge of violence that we've seen this year." 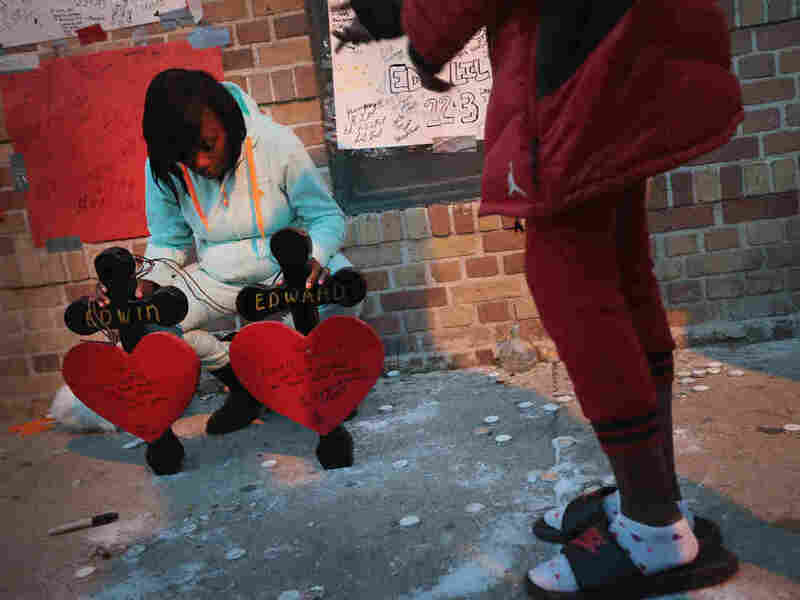 Chicago Police Superintendent Eddie Johnson said earlier this month that fallout from the shooting of McDonald has contributed to the spike in violence this year. But he says his officers are in a bind. "They're cautious about the national narrative that's out there right now, so they're careful about how they do police," Johnson says. "But at the same time the biggest reason for this spike is because our repeat guys just don't fear the judicial system." Johnson says Illinois needs tougher sentencing laws for repeat gun offenders. And locking up gang leaders did help in the late '90s — the last time the city saw this level of killing. But University of Illinois Criminologist John Hagedorn says that comparison is far from perfect. "[In the late '90s], we were at the downward slope of organized gang wars that racked Chicago," he says. "Homicides were often called by leaders who were locked up in prison. They were intentional kinds of violence. Today the violence is spontaneous; it's local. The gangs are no longer structured and citywide. They are small cliques of kids. The reasons for the homicides are often insults, accidental events — very difficult kinds of things to contain." Hagedorn says in the late 1990s Chicago police "cleared" about two-thirds of all the city's homicides — meaning they knew or thought they knew the culprit. Now, the Chicago police only clear about a quarter of all killings. "So we are dealing with a different kind of situation, which calls for some different policing strategies," Hagedorn says. "But mainly it should tell the city that is has to address the roots of desperation." Kyisha Weekly knows that desperation. Weekly says she tries hard not to think of her friend Candice Curry, who was shot and killed in a park when they were both 13 years old. Curry was the victim of a drive-by-shooting on Aug. 10, 1998 in Bronzeville, according to a Chicago Tribune article published days after she was killed. 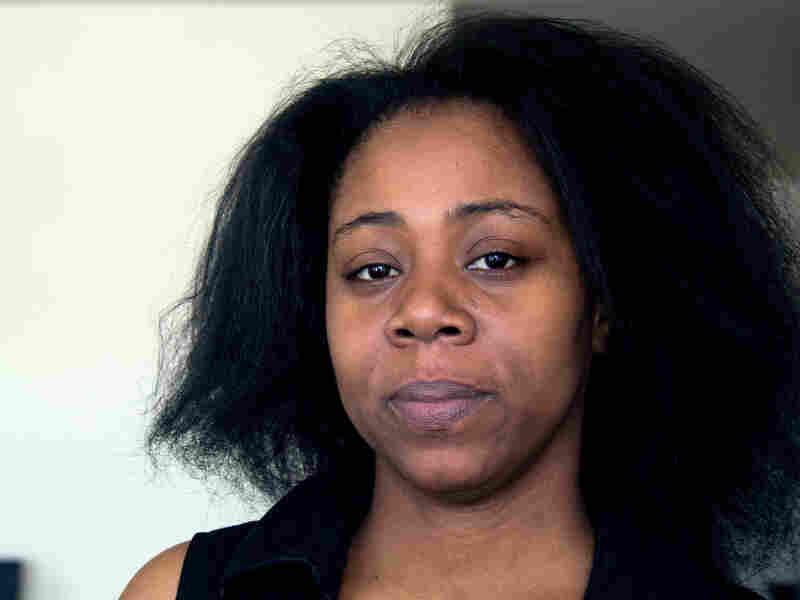 "She was at my house before she went to the park, and I was telling her to wait on me while I got dressed, and she just wanted to go to the park," Weekly says. "So I told her I'd meet her up there. And she went to the park and got shot." Weekly says she remembers a group of boys from the neighborhood coming by her house and telling her Curry had been shot. At first, Weekly thought her friend would pull through, but Curry died that night. Weekly remembers Curry as a pretty, fun-loving girl who liked to jump rope. "Our favorite spot to go to was called Route 66. It was a skating place, and it was skating on one side and dancing on the other side," Weekly says. "So our parents used to think that we used to go for the skating, and we used to go for the dance part until one day my grandma came and picked us up and saw all the people and how rowdy they were. She was like, 'No, no, no, y'all can't come back up here." Kyisha Weekly talks about her friend Candice Curry, who was fatally shot in 1998 at age 13. Weekly says a few years after Curry was killed, a second member of the group, Charlene Johnson, was killed by another girl she had been fighting with over a boy. Weekly says she has also lost a brother and a nephew to gun violence. "I try not to think about it," she says. "Sometimes I drink a lot to not think about the stuff that has happened in my life." Now, Weekly says she hardly goes outside, except to take her 3-year-old daughter to the aquarium or park. "I love my baby. That's why you can't sit on the bus stop with your kids," Weekly says. "People getting shot, they're shooting women, it's out of control." Despite the loss of her friend in 1998, Weekly says she is certain the violence is worse now. It was rare then, she said, for an innocent victim such as Curry to get caught in the crossfire. But not anymore. "The gangbangers [in the '90s] used to make sure the kids were in the house before they started shooting, Weekly says. "They used to care then about kids, but now they just don't. It's the little kids. They'll be 13 or 14 years old with guns. If somebody looks at them wrong...they want to pull out their guns and start shooting. And it's like they're shooting with their eyes closed because they're hitting innocent people." Member station WBEZ has been revisiting families affected by homicides in 1998, the last time the city suffered more than 700 murders. See more of their work here. A previous Web version of this story incorrectly said that Laquan McDonald was unarmed. In fact, he was carrying a knife. Previously posted Dec. 28, 2016: A previous Web version of this story incorrectly said that in September Chicago had surpassed last year's total of about 740 killings. The correct number is 470.